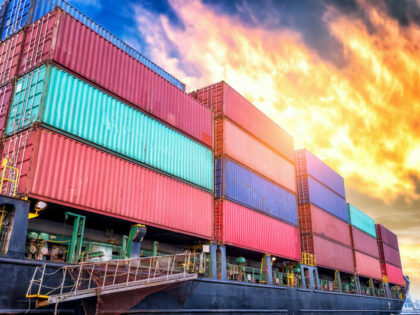 Deft, well-oiled human resources departments can help manufacturing companies adapt to globalization, overcome industry-wide challenges and boost the bottom line. 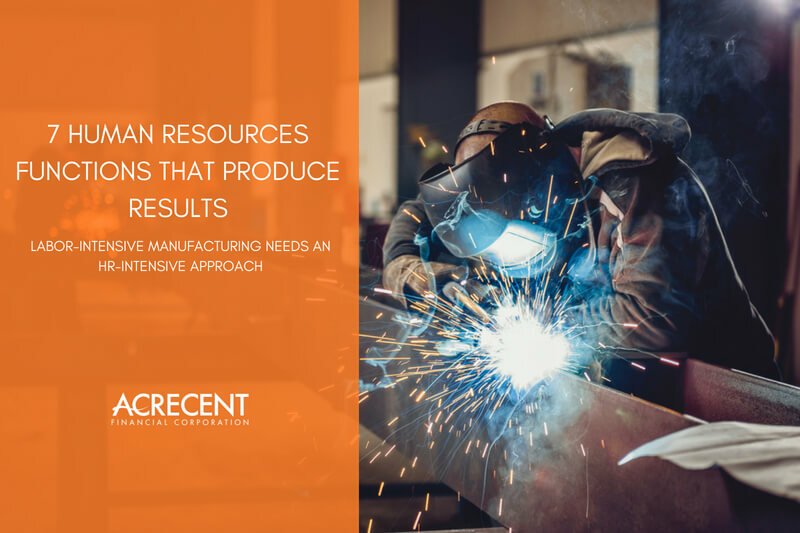 In the manufacturing industry, HR typically is a rules-driven, fast-paced, production floor-intense (versus office) brand of HR that provides the necessary people tools and framework upon which manufacturers can build a successful business. 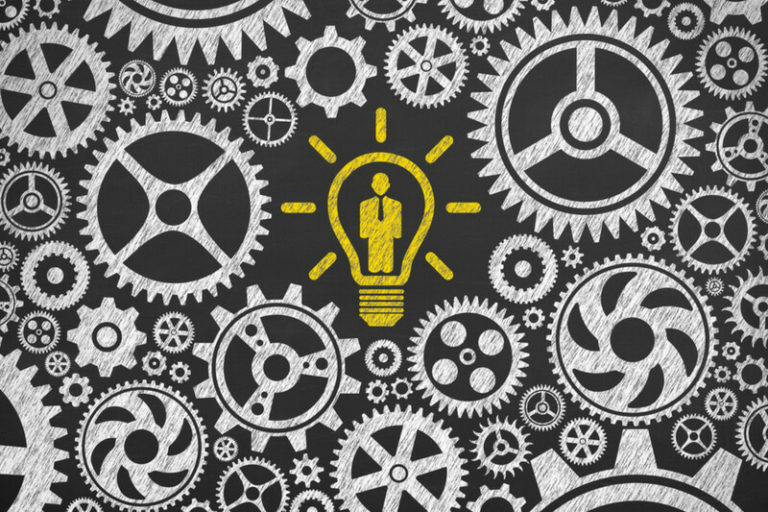 Manufacturers need HR teams that can benefit the bottom line. If they cannot do that, they are not doing their jobs. HR must assemble a skilled workforce to give manufacturing companies a competitive edge in an ever-changing industry landscape. It needs to develop well-founded strategies and establish policies, standards and systems, such as recruitment, on-boarding, training, performance management, mediation, legal compliance, and compensation administration. This is by far the most important function HR teams perform in manufacturing companies. HR must recruit talent for all areas of the operation in a cost-effective and timely manner. Unfortunately, younger workers are less interested in manufacturing than previous generations, wrongly assuming that the industry is not cutting edge enough for them. Many also think manufacturing jobs are less secure because of its reliance on temps to handle seasonal or periodic spikes in production. For years, U.S. manufacturers have reported a significant gap between the talent they need and the talent they can find. By 2025, nearly 3.5 million manufacturing jobs will need to be filled, and 2 million of them are expected to go unfilled, according to a Deloitte/Manufacturing Institute study. This skills gap holds manufacturers back from growing and threatens the future of the industry. Manufacturing employs 12.4 million people in the U.S., or about 8.8 percent of the nation’s workforce, and contributes $2 trillion to the gross domestic product. These figures do not include the millions of jobs in other industries that depend on or are supported in some way by the manufacturing sector. The U.S. is the world’s second largest manufacturer (after China). Now more than ever, the manufacturing industry is in dire need of quality human capital in order to face new challenges brought on by increasing globalization, thriving automation and an expanding skills gap. Compensation tends to be the second largest business expense in manufacturing next to raw materials or purchased goods. Wages alone are not enough to lure in job hunters shopping around for the best salaries, bonuses, benefits and perks. HR teams must determine the most effective combination of these to attract top candidates while aligning all salary and incentive programs with performance markers and working within a tight budget. While healthcare costs continue to skyrocket in the U.S., HR managers have the difficult job of balancing the needs of employees with rising costs. Every aspect of benefit administration—plans, funding, outsourcing, etc.—can make a significant impact on the company’s bottom line. Long gone are the days of hiring people to just do a job. A manufacturing plant full of workers just “doing a job” cannot adequately compete in the global marketplace. Engaged employees care about their jobs and the companies they work for, wanting them to succeed. This attitude has a direct impact on productivity and, therefore, profitability. 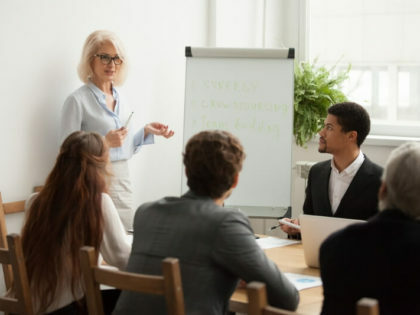 Competent HR managers use every tool at their disposal—job training, mentoring, coaching, internships, career development, tuition reimbursement, outside consultants, motivational speakers, volunteering, etc.—to engage and retain employees. Failing in this function puts the company at risk. Skilled performance management promotes employee engagement and, as result, improves productivity and financial performance. HR managers at manufacturing companies can design and implement employee appraisal programs internally or use outside consultants to ensure best practices. HR’s expertise in employee and labor relations is crucial in manufacturing. In unionized companies, labor relations and negotiations commonly affect company financials and the bottom line. HR’s ability to maintain positive and productive employee and labor relations cannot be understated. HR managers need to be experts in labor law and ensure that key players in the company are, at the very least, familiar with all regulations. Strict compliance management helps manufacturing companies avoid lawsuits and liabilities when disputes arise between employers and employees. By acing the functions listed above, HR teams can help companies achieve their strategic business results. Changes in the manufacturing sector and the ensuing need for an engaged workforce make the role of HR particularly relevant in manufacturing companies. By acing the functions listed above, HR teams can help companies achieve their strategic business results. Download our eBook—“OUTPLAYING THE MANUFACTURING SKILLS GAP: ATTRACTING, RECRUITING & RETAINING TOP TALENT”—in which we include 22 recruitment and retention strategies to help you produce results. Sources: The Overture Group, The Houston Chronicle, Society for Human Resource Management (SHRM), U.S. Bureau of Labor Statistics, U.S. Bureau of Economic Analysis, Deloitte, The Manufacturing Institute, People Matters, Forbes.